Miriam and Randy Steketee began their life together with big dreams. Having met at Skidmore College, even though they came from very different backgrounds, they both were dreamers and shared a passion for living a life full of adventure and laughter. After they each spent time pursuing their dreams—Miriam a professional dancer in New York and Randy playing soccer in Germany—they came back together in 2008 and got married. As a first-generation Russian American, Miriam was taught from the beginning that the American Dream could be achieved by working hard and taking chances. Her parents and grandparents arrived with nothing and started building new lives and careers for themselves in their new country. While growing up in Brooklyn, New York, her father’s entrepreneurial spirit took hold in Miriam as she watched him working multiple jobs and starting various businesses. She never lost sight of her roots and cherished the freedom she had been given to pursue her education and passions. Miriam, Randy, and their two children. Since childhood, Miriam has always been a dancer. While her parents competed in ballroom competitions, Miriam competed in national competitions for a renowned studio. After college, she decided to follow her dream and moved back to New York, found an agent, and began dancing in a variety of productions. During that time, in order to earn some extra money, she also decided to work as a real estate agent and fell in love with it, and dancing became more of a hobby as she progressed in her new career. She eventually entered management and was quickly promoted up the corporate ladder with one of the largest residential real estate firms in New York, ultimately attaining the title of Managing Director of the Firm’s Park Avenue branch. It was around this time that Randy was finishing up Law School with a concentration in Real Estate and a soft job commitment from a large top tier Wall Street law firm. And then everything changed. The economy collapsed and the New York City job market was hit hard—especially lawyers and real estate. Randy’s job possibilities quickly dried up, but thankfully he was able to land a compliance job in the Market Regulation Department of the New York Stock Exchange, albeit with a much lower salary. 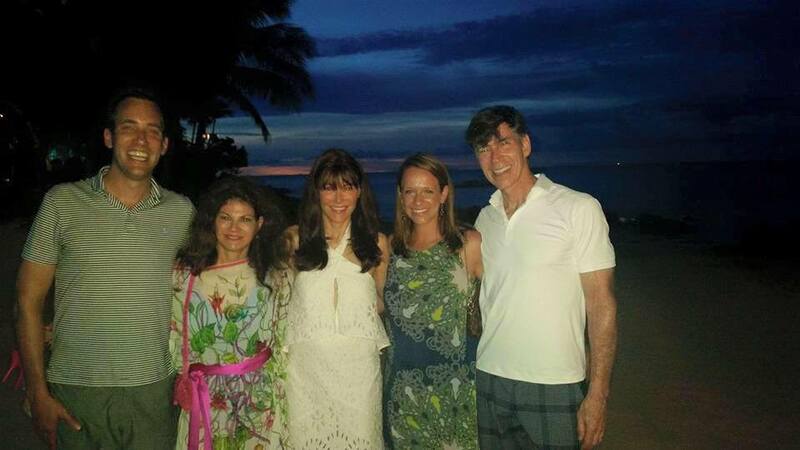 Miriam and Randy with the Doctors and R+F Chairman, Amnon Rodan, in Thailand. Miriam enrolled as an Independent Consultant that same month and started building her business in the part-time minutes around her full plate. Even though she didn’t experience a quick start, her vision became more and more clear. She had her own path and felt that she had found the opportunity of a lifetime for her and her family and she was going to make it work. This year, Miriam and Randy hosted a retreat in Florida for the top leaders on their team. 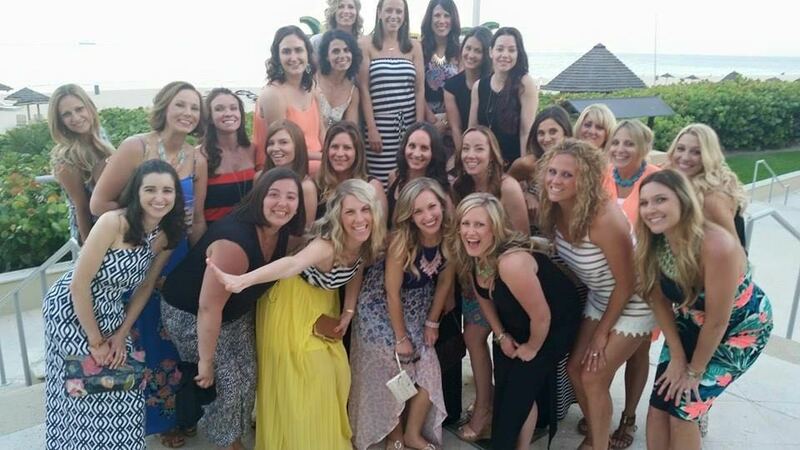 They love celebrating their team’s success together. A year and a half into her business, working 10 to 15 hours a week from home and around her son, Miriam achieved Level V. The following year, she was making a six-figure income and building a team of incredible Consultants. 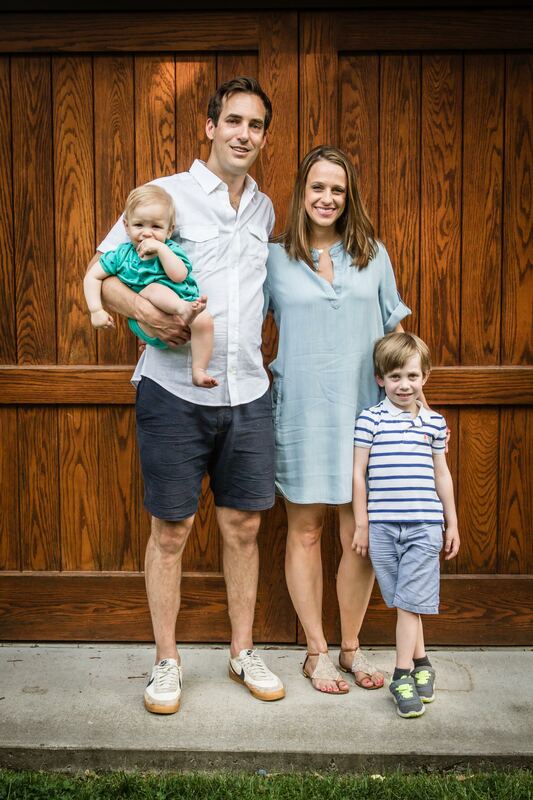 In 2014, she achieved the highest title in the company, RFX Circle, and a month later, gave birth to their second child. “This time, my maternity leave was spent enjoying my baby instead of stressing about finances and going back to work too soon. It was exactly the way it should be and I felt so blessed. 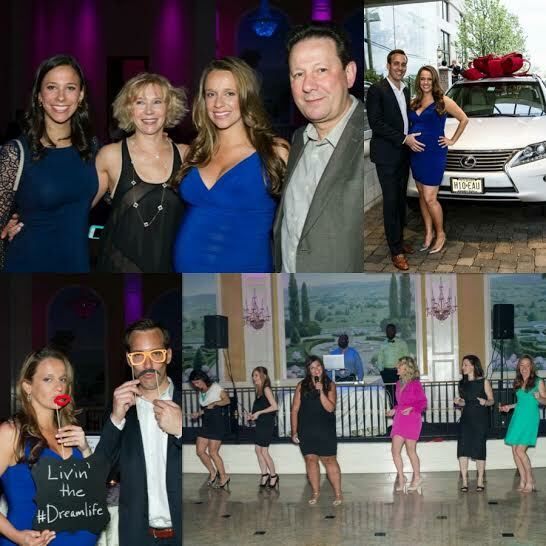 Miriam and Randy’s Lexus Celebration was an event to remember with family, friends, and a serenade from her Level V leaders. I love your story! Thank you, Miriam and Randy!! One of the nicest couples I know!! xo! LOVE reading Miriam and Randy’s journey! And I love how Miriam said it was when she owned her own story and reality that she really started to grow her business and team!